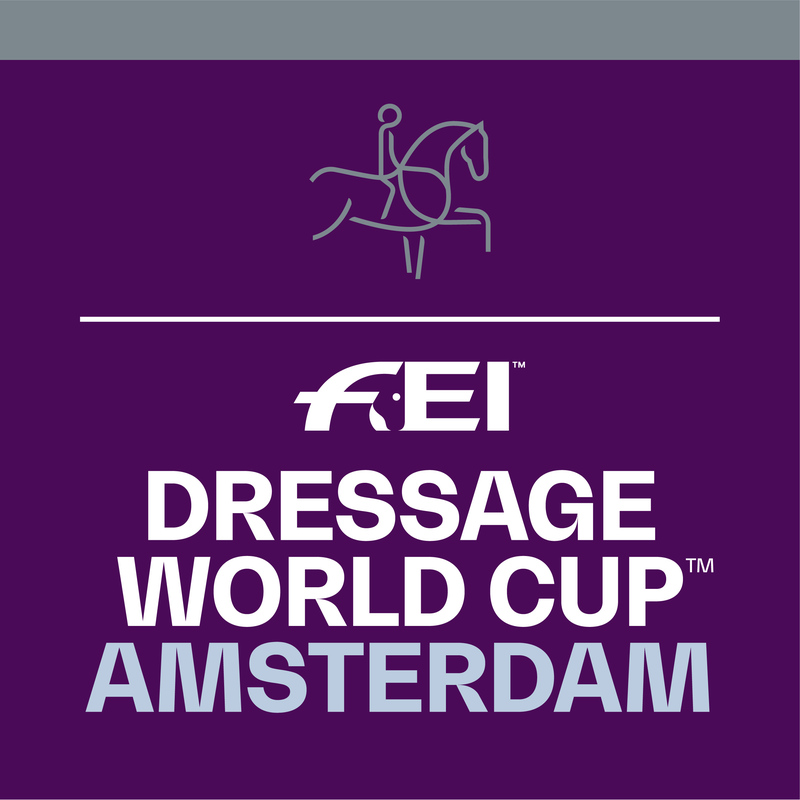 In 2019, Jumping Amsterdam was not only host to the FEI Dressage World Cup™, the Longines FEI Jumping World Cup™ presented by RAI Amsterdam was back in the program as well. 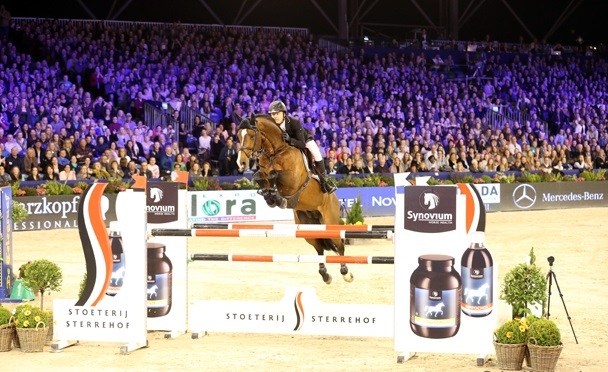 The Grand Prix Freestyle to Music stayed on Saturday afternoon, the Grand Prix of Amsterdam took place on Saturday night whilst the Longines FEI Jumping World Cup™ presented by RAI Amsterdam was the exciting closing piece of the event on Sunday afternoon. There was more than enough cause for celebration in 2019. 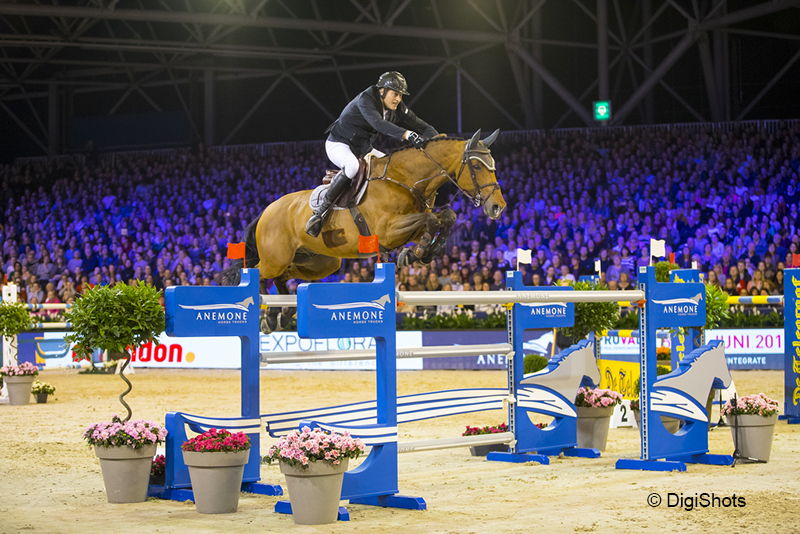 In addition to the return of the Longines FEI Jumping World Cup™ presented by RAI Amsterdam, Jumping Amsterdam celebrated her 60th edition: The Diamond Edition! But not just the programming was changed. With the expansion of an additional event hall of 4.000m² full of exhibitors, great food and drinks and entertainment there was more to see and enjoy at the RAI. And by increasing the capacity of the public stand, more visitors were welcomed to the RAI. This only contributed to the good atmosphere that Jumping is known for! Please follow our website, Facebook and Instagram to make sure that you are the first to find out all the news! From Thursday 23rd until the 26th of January 2019, everyone that shares our passion for equestrian sports will meet in the RAI Amsterdam. 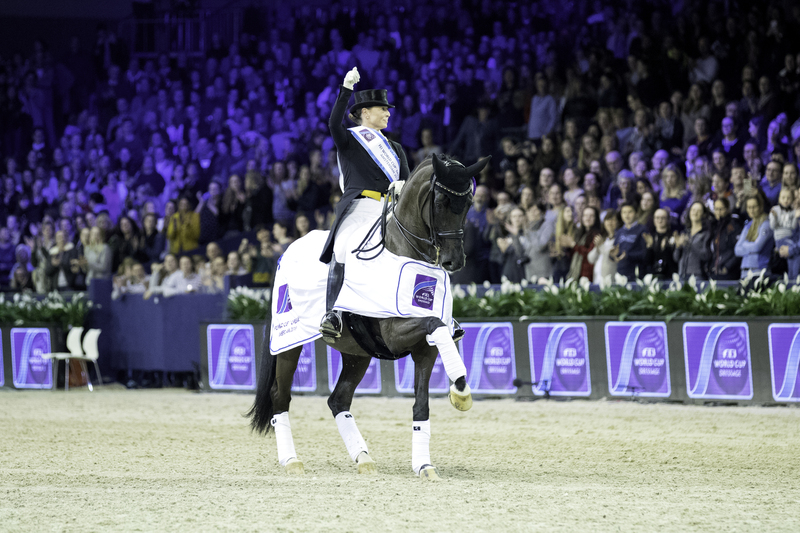 Enjoy the highest level of dressage during the FEI Dressage World Cup™ on Friday (Grand Prix) and Saturday (freestyle to music). Spectacular jumping at Friday night, the Grand Prix of Amsterdam on Saturday night and the Longines FEI Jumping World Cup™ presented by RAI Amsterdam on Sunday afternoon. 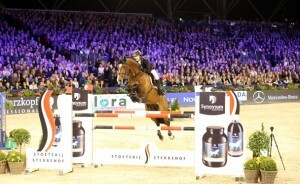 But Jumping Amsterdam has more to offer with great shopping, spectacular shows and real Amsterdam after party’s. 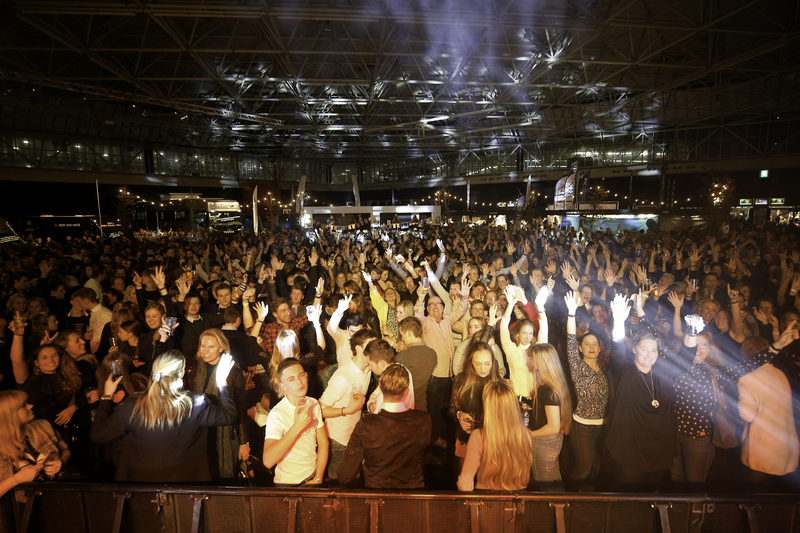 This world class event with its unique Amsterdam character has everything you need for a extraordinary experience. Jumping Amsterdam is very well visited event. Do you want to be there and make sure you get the best seats? 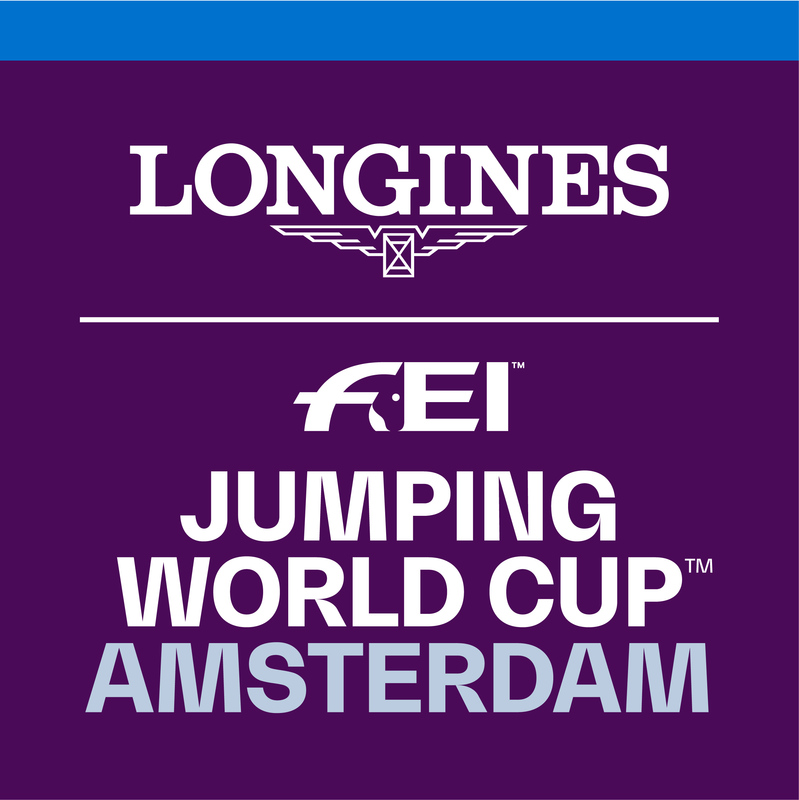 The ticket sales for Jumping Amsterdam 2020 starts on 1 October 2019! Jumping Amsterdam has quite a reputation when it comes to its shows. When the sports program has come to an end, the typical Amsterdam roadshow of Café Bolle Jan and famous supportacts guarantee a great after party. More information. Invite your customers for a unique experience! Jumping Amsterdam provides an excellent platform for relationship management! There are also many oppertunities to present your business to a large audience before, during and after the event. Please watch the video to get an idea of the numerous opportunities Jumping Amsterdam has to offer you and that can put together in a tailored package that serves your wishes. More information.